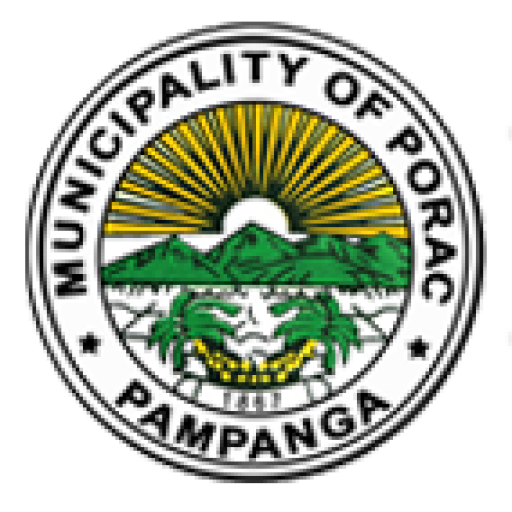 The name “Porac” is derived from the word “purac” after the abundant Purac tress encountered by the first settlers and is believed to be the first town established in Pampanga. The then Provincial Surveyor Don Ramon N. Orozco in 1879 called the river in this place “Poraq River” in his sketch of the nearby town of Floridablanca. Puraq later became what is now known as Porac on September 16, 1867. Agriculture came to the place with the settling of Pampangans, native of Malayan extraction, accompanied by a small number of Spaniards. Porac was a ranch in the slope of the mountain known as Batiawan. Due to the scarcity of water in the mountains the residents moved to the lower grounds near “Poraq River” to sustain their water needs. In 1853, the settlements in Porac were composed of six barangays namely Dolores, Manibaug, Mitla, Pias y Pio, Pulung Santol and Salu with a total population of 5,408. By early nineteenth century, Porac was a stable agricultural town with its own church, local government, and a Guardia Civil detachment to protect the community from attacks by the Balugas. Spaniards from the Guardia Civil intermarried with the natives, giving the place a notable Spanish mestizo population (Andrade). After the 1991 Mt. Pinatubo eruption, six (6) lowland and three (3) upland barangays namely Camias, Cangatba, Diaz, Inararo, Mancatian, Manibaug Pasig, San Jose Mitla, Mitla Proper and Poblacion were either partially or completely buried under lahar. This forced residents to evacuate to different temporary relocation sites in neighboring provinces of Tarlac and Nueva Ecija. In 1992, the National Government, through the Mt. Pinatubo Commission and the Municipal Government started building several relocation sites within the municipality. 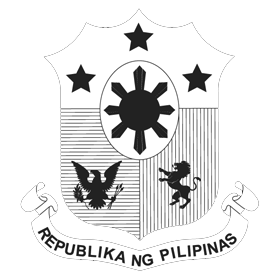 In 1995, the Pio Model Community was finished and housed displaced residents from Cangatba, Mancatian, Manibaug Pasig, Mitla Proper, Poblacion and San Jose Mitla. This was followed by the relocation of the Aetas from Barangay Inararo to the Planas Tent City in 1997. 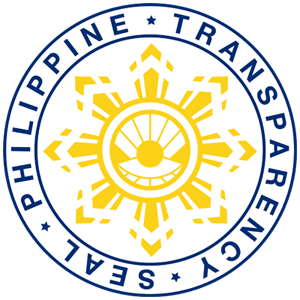 Today, with the construction of the Subic-Clark-Tarlac Expressway (SCTEX), Porac is seen as becoming the Industrial Hub of Central Luzon with investments coming from companies like the Ayala Land Inc. and the LLL Holdings because of its proximity to Clark International Airport and the Subic Bay Seaport.